Do You Need a Provisional Certificate for a Vessel? Purchasing a vessel, either for your own uses or as part of your business, can be a substantial investment for you. You put a lot of hard work and money into obtaining a boat, and it is only natural that you would want to be able to use it as quickly as you can. Many people think the process will be easy and they can start right away, but Transport Canada requires you to licence or register your vessel before it can be in the water. You may want to think about whether you need a provisional certificate for a vessel to make things better for you. 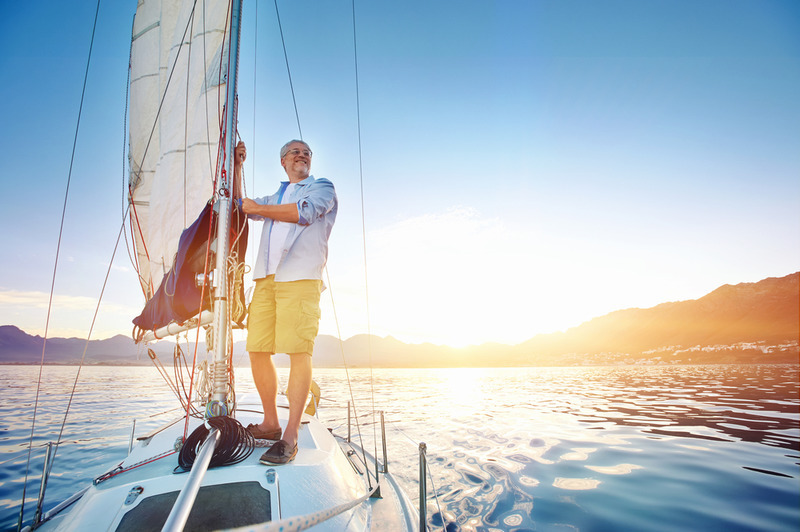 A provisional certificate gives you the opportunity to get a temporary allowance to move your boat while you are waiting for the registration process to finish. Registration can take weeks or longer with Transport Canada since there is so much paperwork going through the agency each day. If you know you need to get things moving along, applying for a provisional certificate can give you the stopgap measure you need so your boat can get in the water faster. Provisional certificates of registry are only issued for two reasons. The first reason would be so that a builder may conduct sea trials to ensure that the vessel is seaworthy. The second reason is if you have all of the documentation necessary to register the vessel except for its tonnage and it must travel to be measured. To get a provisional certificate for a vessel, you can come to us at the National Vessel Registry Center Corp. We are a third-party corporation that handles processing of files to Transport Canada for clients to help smooth the process. You can find the application you need right here on our web pages so you can fill it out electronically and send it to us within minutes. We can help you get your provisional certificate faster so you can have your ship to use as you need it. If you have any questions, you can visit our FAQ page. There you will find many of the most common questions and their answers so you can have a better understanding of our services. What is the Vessel Query System, Why Use It? © 2019 National Vessel Registry Center, Corp. | All Rights Reserved. National Vessel Registry Center, Corp. is NOT Transport Canada; we are a third party agency that handles Canadian Vessel Registration processing to Transport Canada.